Uber President Jeff Jones has quit 6 months after joining the ridesharing firm. “After we announced our intention to hire a COO, Jeff came to the tough decision that he doesn’t see his future at Uber,” Kalanick wrote, according to a copy of the email obtained by Bloomberg. Also departing Uber is Brian McClendon, who is in charge of maps and business platforms at Uber. He plans to leave at the end of the month. 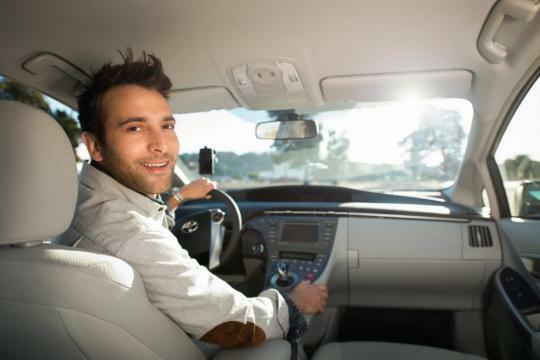 The departures come after Uber has been in the headlines recently for several scandals ranging from allegations of sexual harassment in the workplace to video showing Kalanick arguing with an Uber driver over fares. Uber is also facing a lawsuit from Alphabet’s self-driving car unit Waymo over allegations of stolen technology and infringement of patents. How come out transport Chiefs don't know how to resign?